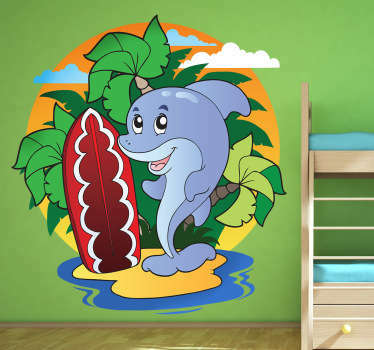 A collection of wall art stickers with bright and colourful designs of dolphins. 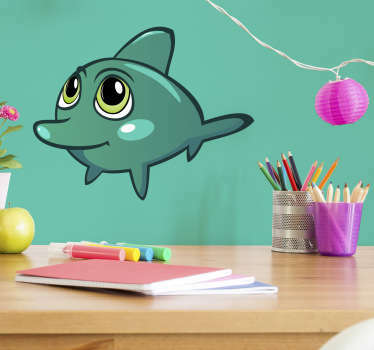 Are these intelligent sea creatures one of your favourite animals? 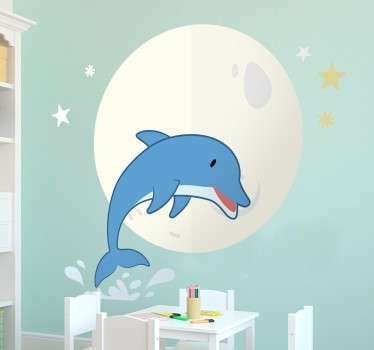 If so then why not decorate your home or accessories with these dolphin stickers that will look great in any room. 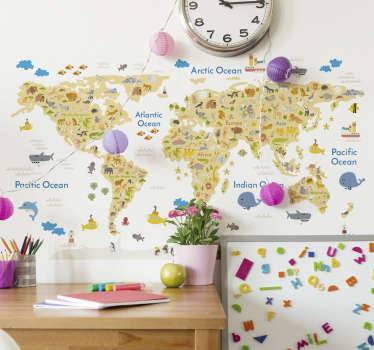 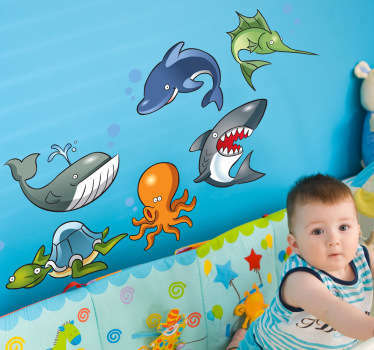 Kids are sure to love these designs that can give their rooms a fun underwater theme!